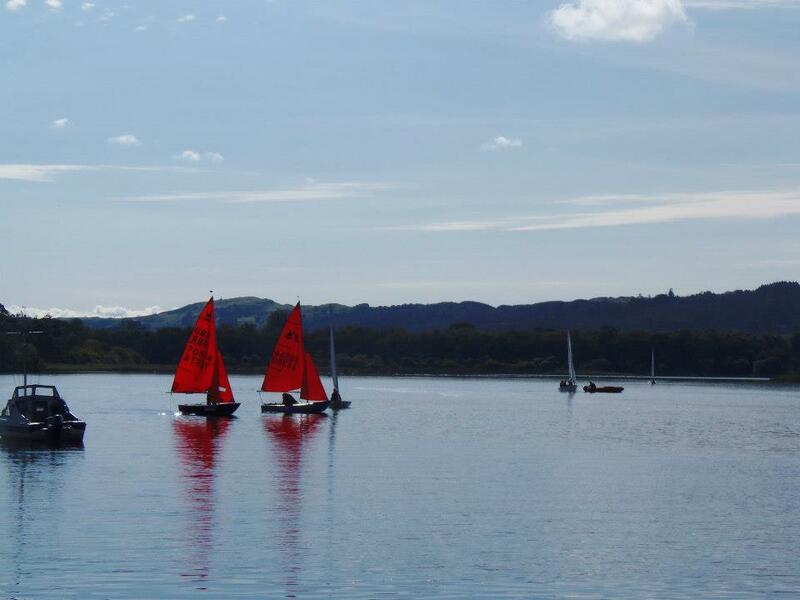 Our Sailing Club have organised their first taster session for Saturday 5th of October. 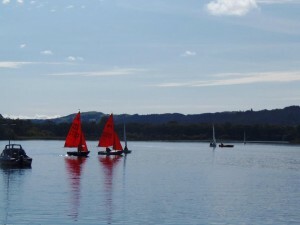 Whether you’re a sailing pro, need a bit of practise or just feel like trying something new the Sailing Club can cater for all. 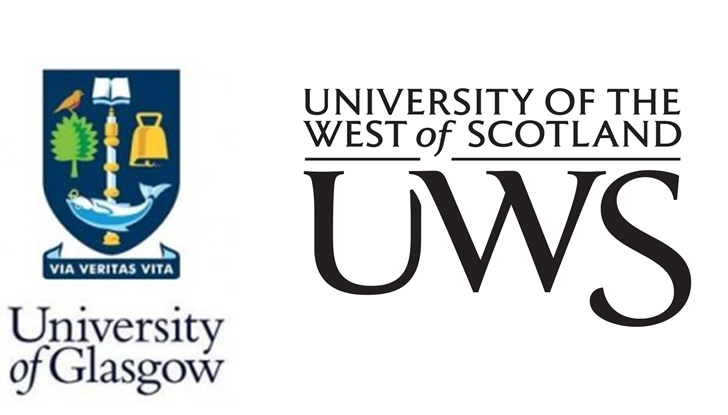 Unike our other clubs, the Student Sailor need to travel slightly further out to Loch Ken but generally car share to get there so please join the “Dumfries Student Sailors” group on facebook for help organising transport. If you’re heading along on the day make sure you bring spare clothes and a towel and some lunch if you desire. If you decide sailing is for you then you can bring along the years membership(£80) at the training session the following week.